In an attempt to keep its users more up-to-date with the latest news and weather, Google will soon add more than two hundred headlines to its native app. Currently, the Google News & Weather app, displays just the top three featured stories from different sections on its home screen. Now, that will greatly expand. Google understands its users like to stay in-the-know with the latest information and this change will provide a more robust user experience or UX. “Get a deeper view into the latest from Business, Tech, Entertainment, Sports and various other sections, ranked and classified for easy reading. The More Headlines section loads stories on demand as you keep scrolling, quenching your thirst for news,” Anand Paka, Google News Product Manager wrote on the company’s blog. 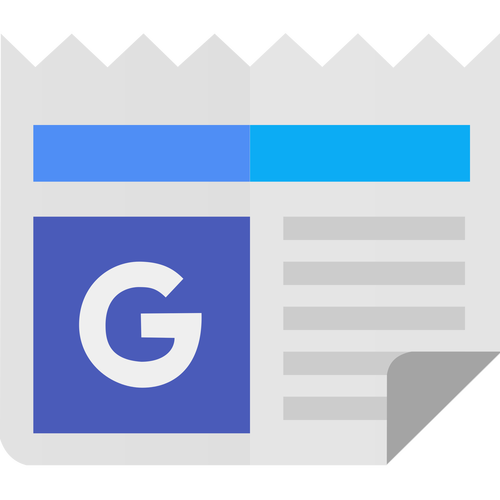 Along with the publication of additional headlines, Google will provide support of AMP articles or Accelerated Mobile Pages. Each article will appear in the familiar Card format, which users are able to expand to find Highly Cited stories, Local Source articles, and those verified through Fact Check. The articles rank based on algorithms alone, with no manual input. “More Headlines” for the Google News & Weather App will soon roll out for Android and iOS. Google also just revamped the Play Store My Apps & Games section to include more tabs and sorting options in an apparent server-side switch.